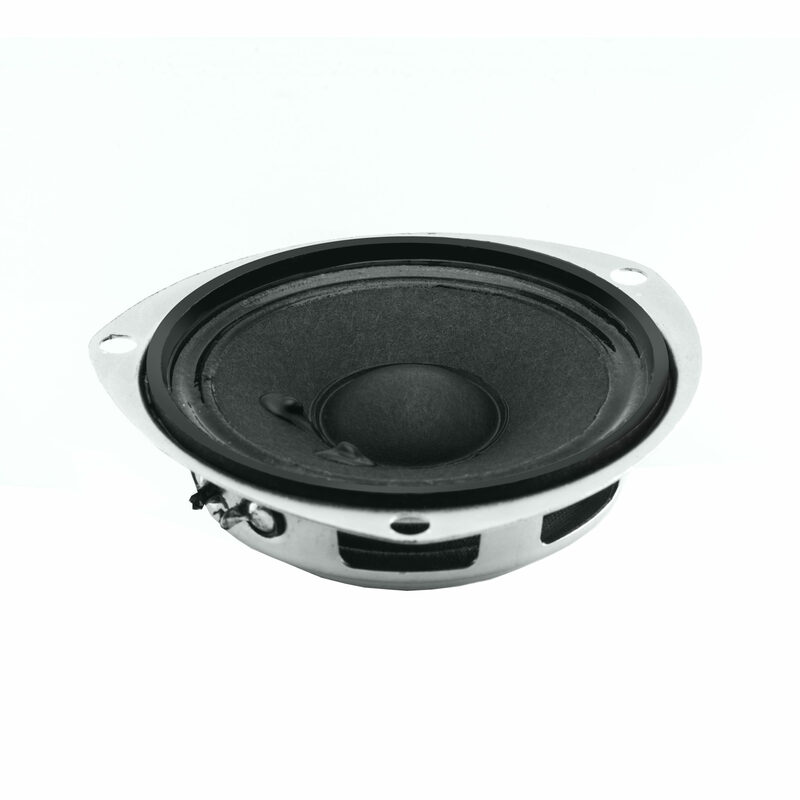 520 Hz low frequency driver. Used in UL217 approved products and complies with UL 217 performance requirements. Medium size fire and safety speaker. High SPL. Water resistant. Small foot print of only 3″” (80mm).